Yes, I'm still here! Sorry that I haven't posted for so long! 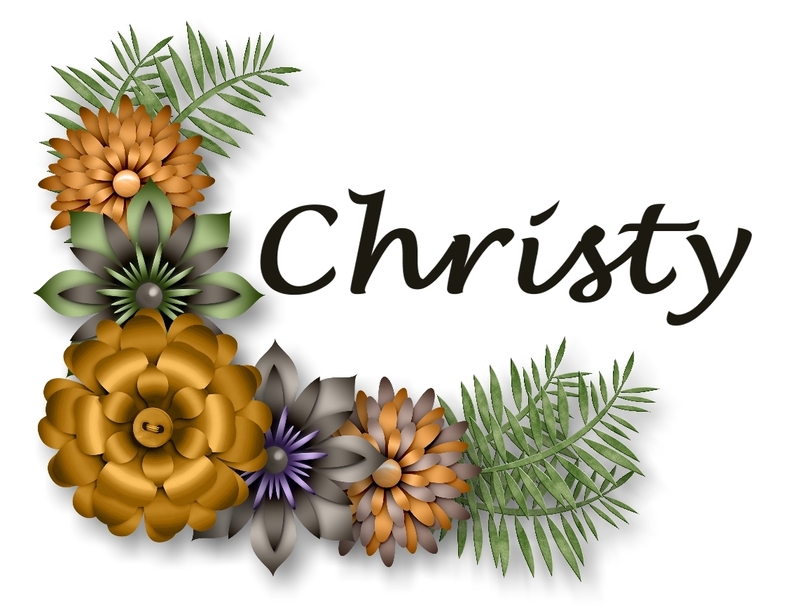 I've been trying my best to get some projects made for my upcoming Create With Christy's VIP Stampers Facebook Group Page, and to share here on my blog. I finally have some made! 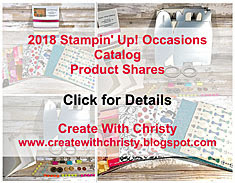 I should be able to get my VIP Stamper's group going here soon, and I'll have more information on how you can be added to the group once's is ready. In the meantime, I finally have a Short & Sweet Saturday card for you. Easter is just around the corner, and I thought I should make a card with this cute little bunny! Isn't he adorable? He's in the Sweet Little Something Stamp Set from the Occasions Catalog. I also pulled out some neglected Designer Series Paper, Pick a Pattern, from the annual catalog. 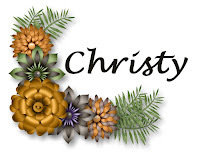 I also used the wonderful Basket Weave Dynamic Embossing Folder. It's part a bundle in the 2nd Release Sale-A-Bration (SAB) Brochure. It's paired with the beautiful Blossoming Basket Stamp Set. 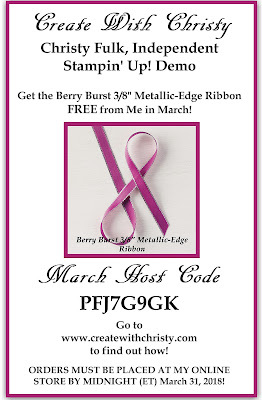 It's a Level 2 SAB item, and you can get it FREE with a $100 order (before shipping & tax) by March 31, 2018. Emboss the Sahara Sand piece by running it through the Big Shot with the Basket Weave Dynamic Textured Impressions Embossing Folder. Attach the floral DSP piece to the left side of the embossed piece. Attach the dotted DSP piece across the middle of the embossed piece. Fold the large Daffodil Delight piece in half (fold on the top) to form the card base. Attach the embossed piece to the card base. Stamp the most-detailed bunny stamp from the Sweet Little Something Stamp Set onto the left side of the Whisper White piece using the Crushed Curry Classic Stampin' Pad. Stamp the medium-detailed bunny stamp on top of the first using the Daffodil Delight Classic Stampin' Pad. Stamp the bunny silhouette stamp on top of the stamped bunny using the So Saffron Classic Stampin' Pad. Die-cut the bunny out with the largest circle die from the Layering Circles Framelits Dies. Die-cut a scallop circle out of the smaller Daffodil Delight piece using the largest scallop circle die. Attach the bunny circle to the center of the scallop circle, and attach it to the center of the card using Stampin' Dimensionals. Tie the Flirty Flamingo Striped Grosgrain Ribbon into a bow, and trim the ends at an angle. Attach the bow under the bunny's head using a Mini Glue Dot. Stamp the "Happy Easter" stamp onto the right side of the Whisper White piece using the Tuxedo Black Memento Pad. Punch the greeting out with the Classic Label Punch. Put SNAIL Adhesive onto the back of the left end, and put a Stampin' Dimensional onto the back of the right end. Attach it to the bottom right of the bunny circle and card. Attach a Daffodil Delight heart enamel shape from the Brights Enamel Shapes onto the left end of the greeting piece.